Each member of our faculty has over 20 years of training in their respective fields. Many faculty members are professional members of "Dance Masters of America", "Dance Teachers Club USA" or hold degrees from performing arts colleges. Rachel hails from North Brunswick, NJ and began her dance training at the School of the Arts Dance Education Center. With a degree in Fashion Merchandising and Marketing, Rachel spends half her time at the finest hat shop in New England hatting some of Boston’s finest. She has been dancing with Boston-based Tribe the Dance Company since 2008, serving as rehearsal director and embarking on a new all female Hip-Hop company under Tribe’s umbrella, Linx. 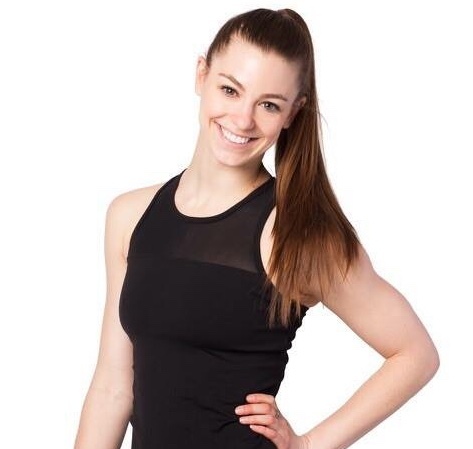 As a choreographer, Rachel has created full-length pieces for Tribe as well as choreography for various youth troupes throughout New England and in the tri-state area. Rachel is a passionate teacher and has instructed master classes all over Massachusetts. Miss Buffer has also worked with fellow New England musicians and artists serving as a choreographer and backup dancer for shows and music videos. Shelagh began dancing at The DCU at the age of 3. She began dancing competitively at the age of 7, winning many awards with her team, along with the title of Miss Dance Ovations. During her time at the DCU she was also given the opportunity to dance in Disney World in both 2003 & 2007. 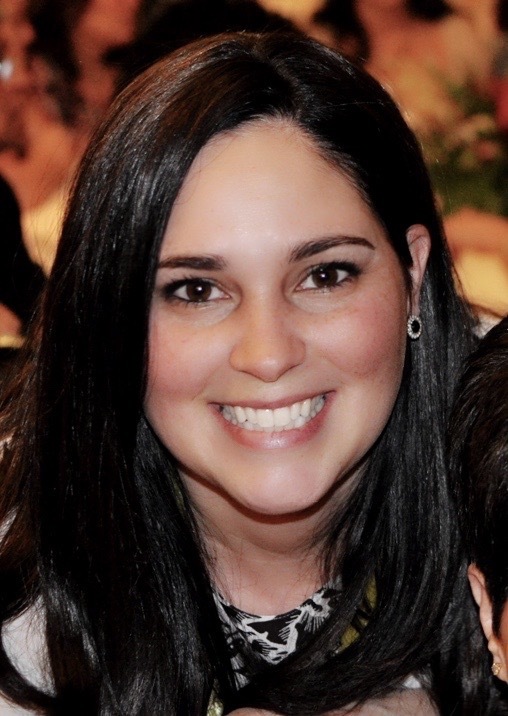 She graduated from Worcester State in 2012 and is licensed as an Early Childhood educator in Massachusetts. Shelagh is currently working as a Kindergarten teacher for Lowell Public Schools, while working at the DCU on nights and weekends! As a choreographer at the DCU, Shelagh has been awarded multiple top score awards for choreography at both regional and national competitions. Began dance training in Stoneham and Woburn MA, where she studied a variety of dance styles and techniques as well as performed and competed throughout New England. Graduated from Roger Williams University in 2002 with a BA in Dance and Performance. Attended and performed at several American College Dance Festivals. Certified to become one of the first T A G (Teaching with Acoustical Guidance) teachers in the country and was part of the filmed documentary. Enjoys sharing her passion with children and young adults in a variety of styles and collaborating with those students to encourage healthy bodies and active artistic minds! Graduate of Tufts with double major in Psychology and Child Development. During her time at Tufts she developed a crative movement program for children with emotional and behavioral challenges combining her degrees and training of dance and the arts. Currently pursuing her MD degree while attending UMass Medical School. Leanne grew up dancing at The Dancing Center Unlimited. She went on to college and graduated with a BA in Dance and Performance Art from Roger Williams University in 2012. During her studies, she worked with artists A'Keitha Carey, Elizabeth Spatz, Lida Winfield, Hilary Easton, Jenny Rocha, and Kelley Donovan. During her senior year she was honored with the KWD award as well as a dance scholarship her sophomore year. She has performed at the Kennedy Center, Built on Stilts at Martha's Vineyard, the Dragons Egg CT and many others. Leanne received a grant to co-create and perform a physical-comedy show, performing in various locations across New England. The same piece was accepted and performed in the NYC Fringe Festival summer of 2014. After college, Leanne moved to New York City and began dancing with choreographers Jenny Rocha, Emily Carver, and Shawn T Bible. After moving back to Massachusetts she earned a certification in Musculosystematic Engineering, a rehabilitation and injury prevention method that she actively uses during all her teachings. Ms Tammy is certified by “test to teach” and is a member of both Dance Masters of New England Ch #5 and a member of the Dance Teachers’ Club of Boston, Inc with the American Society and is a graduate of their Dance Teachers Education Course. She continues her education studying with master teachers at numerous conventions & workshops. She was a member of Boston Youth Theater’s “Inner City Energy”- reviewed by Joyce Kulhawick as “ fresh & fabulous”, a member of the Harborside Players Stock Theater production of Cabaret. She was crowned Miss Merrimack Valley & competed in The Miss Massachusetts Scholarship Program ( a preliminary to Miss America). She auditioned & was videotaped for the original Star Search with Ed McMahon as well as a dancer in Nova Star’s production of When Death Comes Quickly. She was choreographer for “A Soldier’s Tale” with the Boston Youth Symphony Orchestra. Tammy was the Artistic Director/ Owner of Tammy’s Dance Connection for 30 years where under her tutelage her students have gone on & are currently performing in NYC and on the West Coast. They’ve become independent dance teachers, studio owners, Nutcracker performers & scholarship recipients for numerous dance conventions. They have performed at Walt Disney World in the Magic Kingdom, Danced in the Main Street parade as well as at the Premiere Theater in Hollywood studios. They have won numerous Platinum level & High Score awards. Tammy has judged many competitions, pageants and has taught master classes but her true passion is passing on her love & knowledge for dance with students of all ages & abilities. She is thrilled to join the staff at DCU. Jessica started dancing at the DCU at the age of 3. She started dancing competitively at the age of 7 until graduating from high school in 2008. She became a teacher at the DCU in 2009 while also attending UMass Lowell earning her bachelor’s degree in psychology and criminal justice. She took a couple of years off from teaching dance to earn Master degrees in Criminal Justice and Autism Studies. However, returning to teaching dance was important to her and in 2016 she did just that. During the day she teaches individuals with Autism and would love to bring this expertise to the dance world by teaching adaptive dance classes tailored to individuals with disabilities. Born and raised in Chelmsford, MA, Roshni began her dance training and career at the age of three, studying under such notables as Assaf Messer, Andrew Pap, Jill Silverman, Phyllis George, Adrienne Hawkins and Marianne Harkless to name a few. As a dance student she was recognized often for her potential and was awarded numerous awards and scholarships. She has performed leading roles such as The Sugar Plum Fairy in “The Nutcracker”, Aurora in “The Sleeping Beauty”, Cinderella in “Cinderella” and Lucille Grahn in “The Grand Pas de Quatre”. She is a 1994 graduate of Dean College in Franklin MA. While at Dean Roshni received great recognition for her technical skills and work ethic, winning several dance scholarships and awards. She graduated with High Honors as a member of Phi Theta Kappa. Roshni has taught master classes as well as done choreography for many studios and organizations throughout the United States. She has also been both a choreographer for the Miss Hampton Beach pageant and other regional theatre productions.